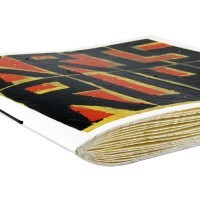 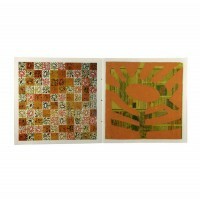 The second series of “One of one hundred” has been published in 2005. The concept is the same that inspired the first series, opposing on one side the artist’s practice in his studio and its later “re-distribution” among collectors on the other. 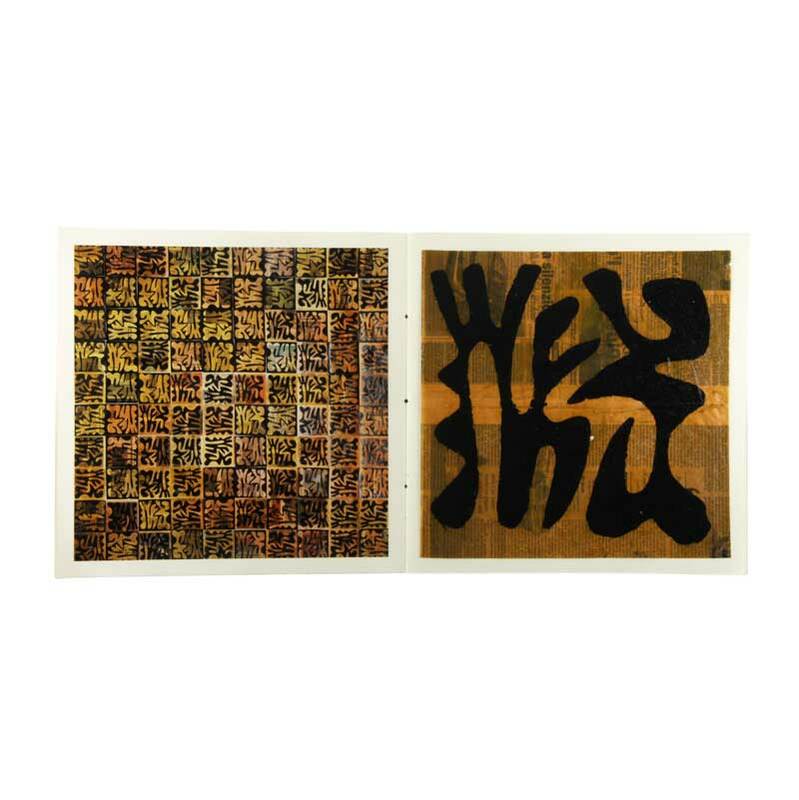 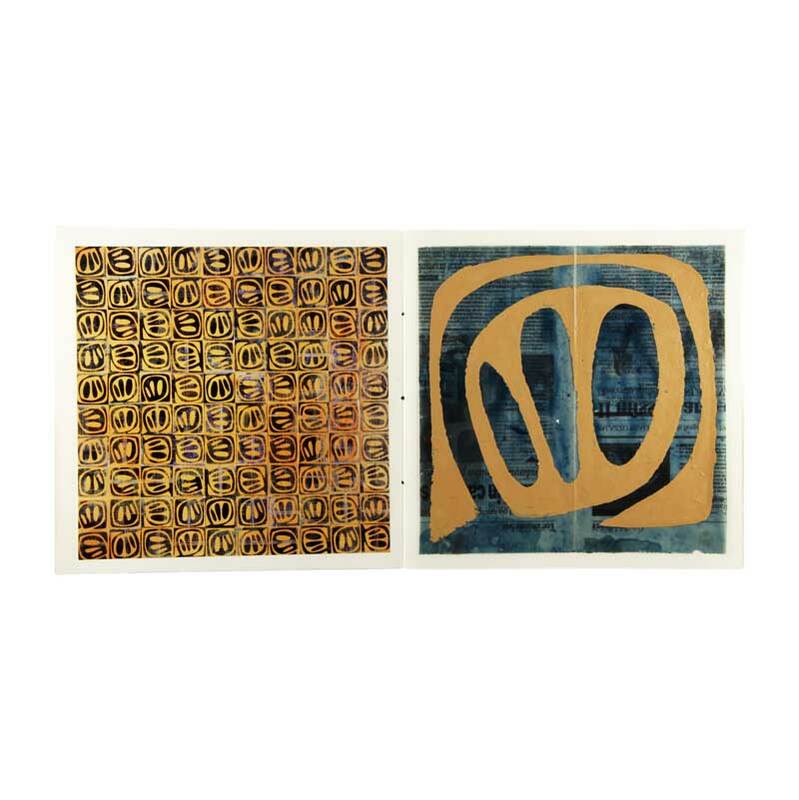 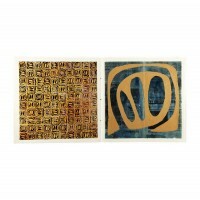 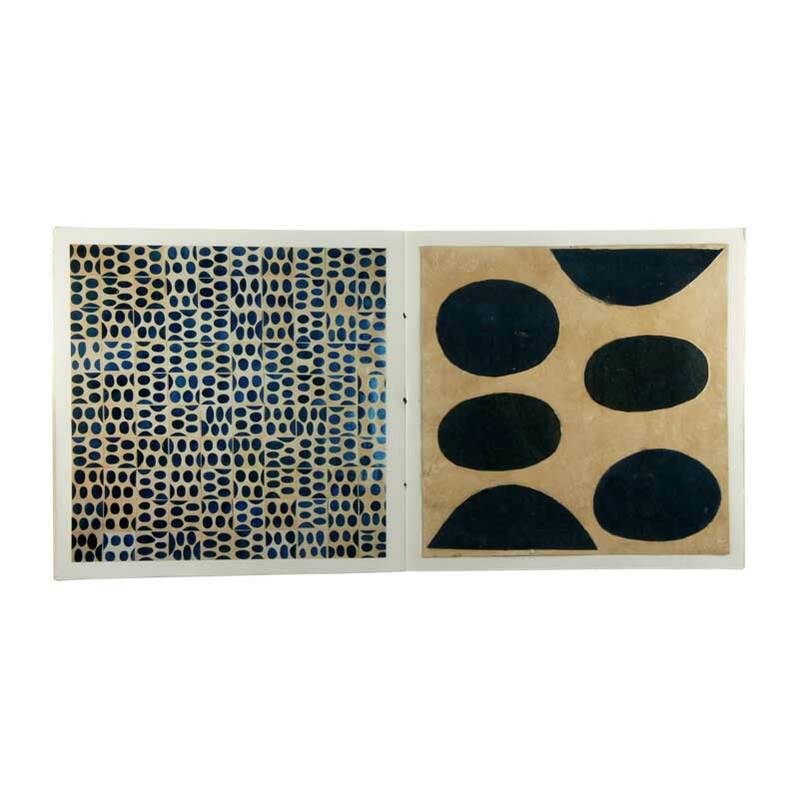 The original works are 15, measuring 250cm by 250 cm; they are composed by 100 different pieces of 25 cm by 25 cm, equally divided between the 100 copies of the series. Every exemplar of “One of one hundred” contains one piece from each of the fifteen original works of art, and the correspondent photograph to document them in their entirety. 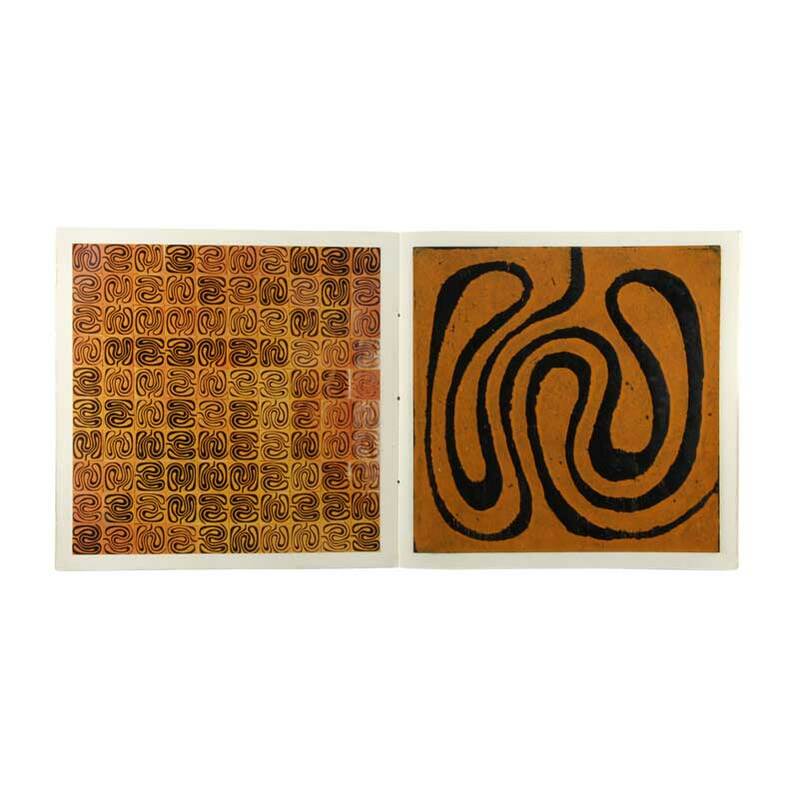 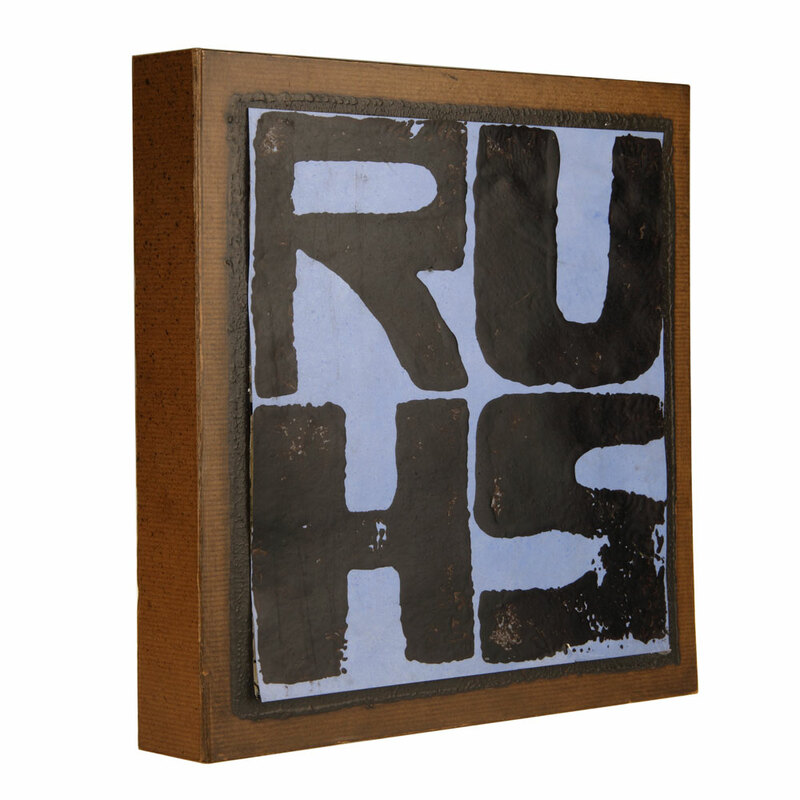 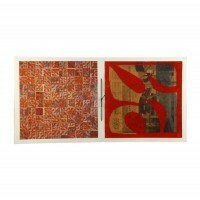 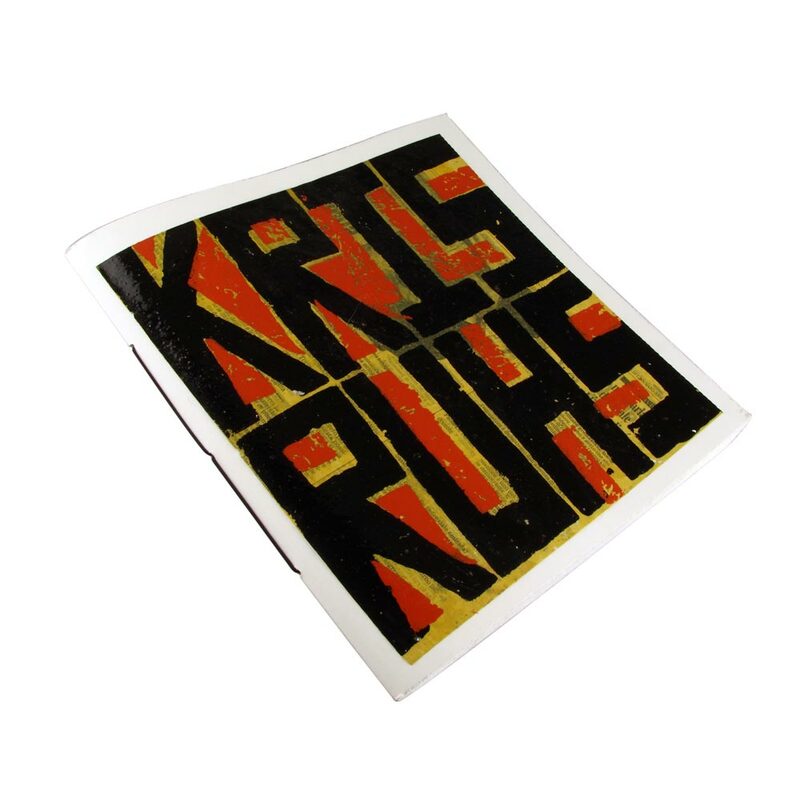 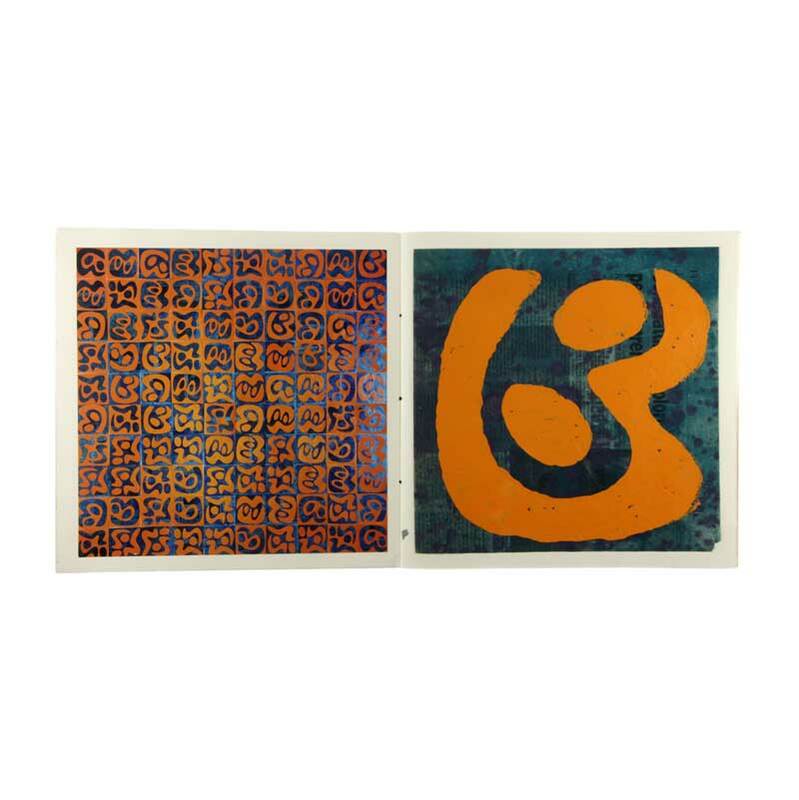 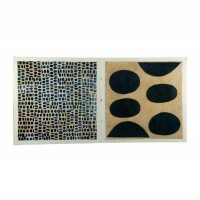 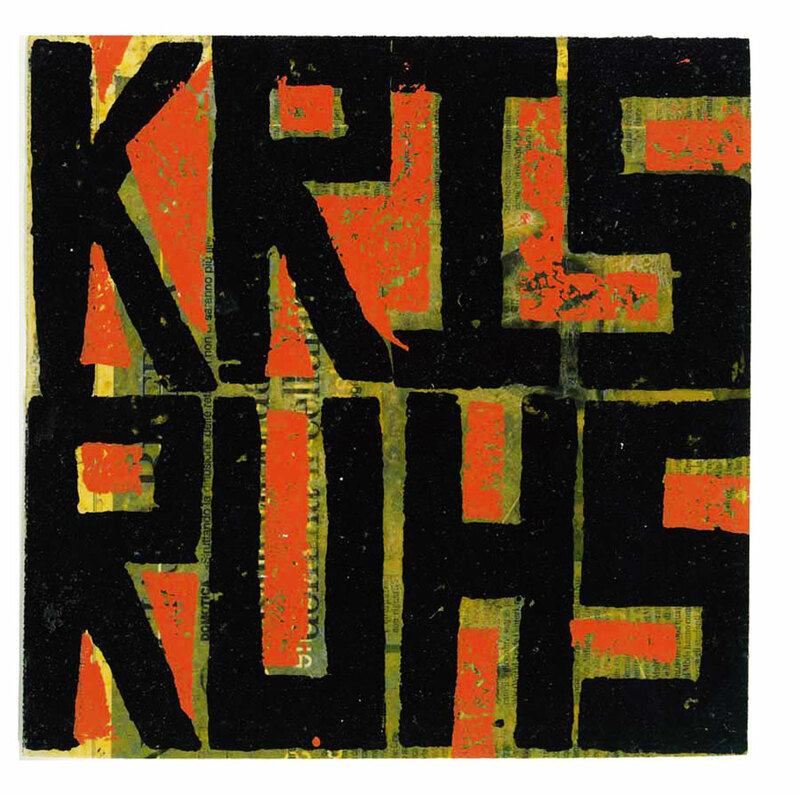 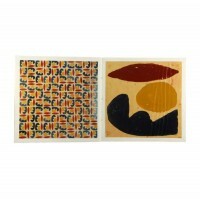 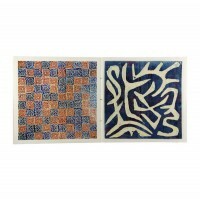 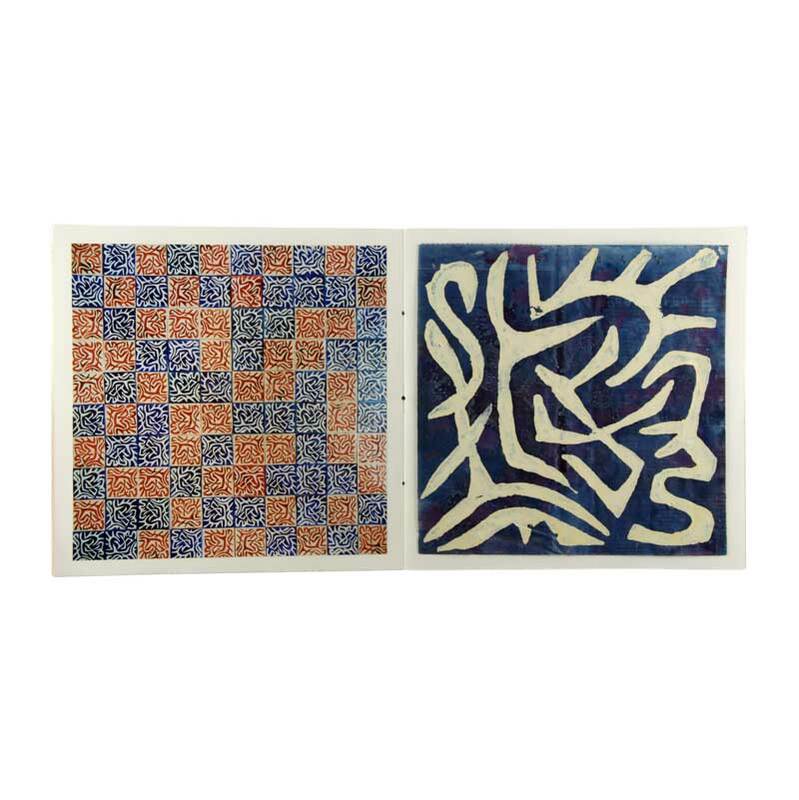 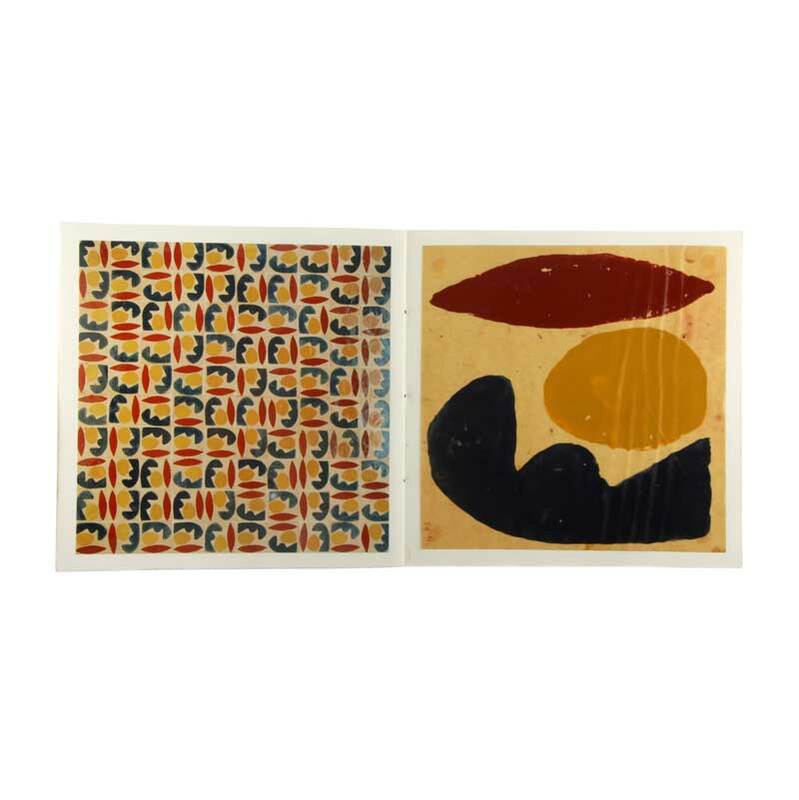 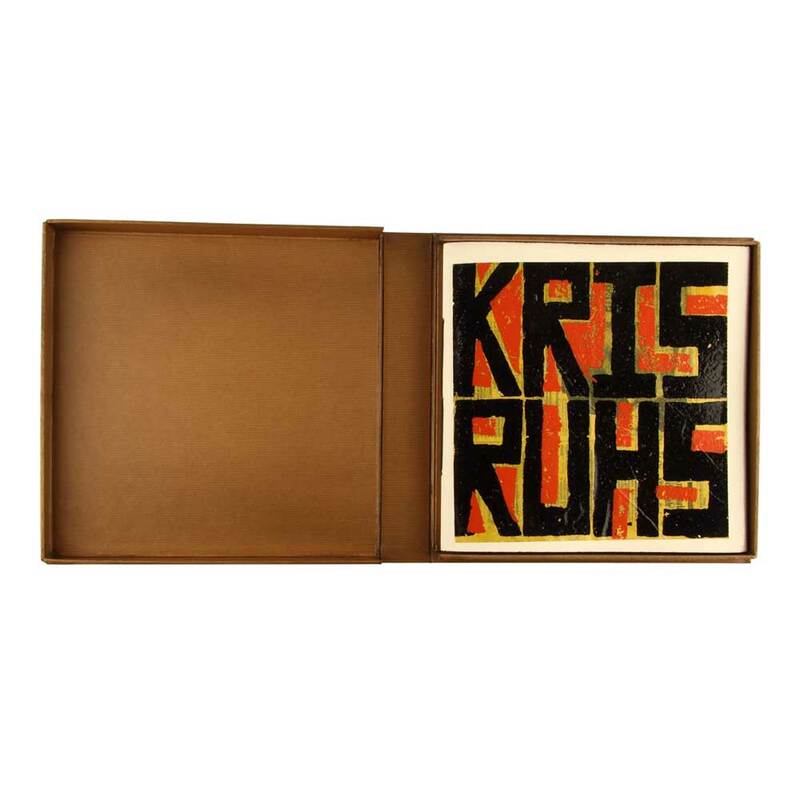 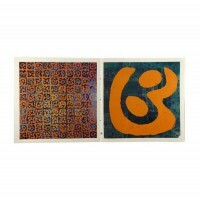 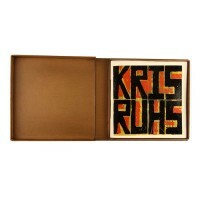 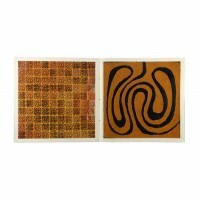 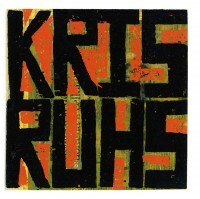 The new edition shows all the creativity of Kris Ruhs: the utilization of colours in new and different combinations and the marked use of mixed media show as well the intensity of his artistic research.